Building the network. 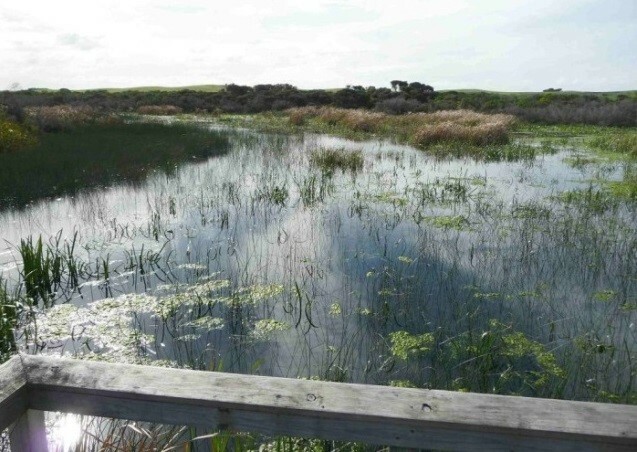 Since the early 1990s Trust for Nature (Victoria) (TfN) in partnership with State and Federal government agencies and local land owners have been working to protect, restore and improve the condition and extent of Grasslands in the Victorian Riverina. 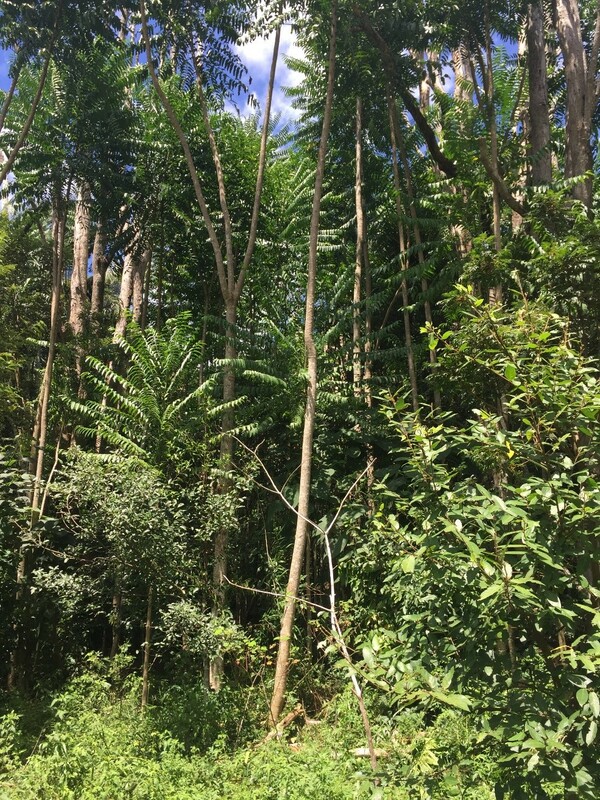 This critically endangered ecosystem has been degraded, fragmented, and cleared over the past 200 years by a range of impacts largely associated with the exploitation of these areas for agricultural production. This use has resulted in the loss of over 95% of the original grassland extent in Victoria and the degradation of all remaining remnants. 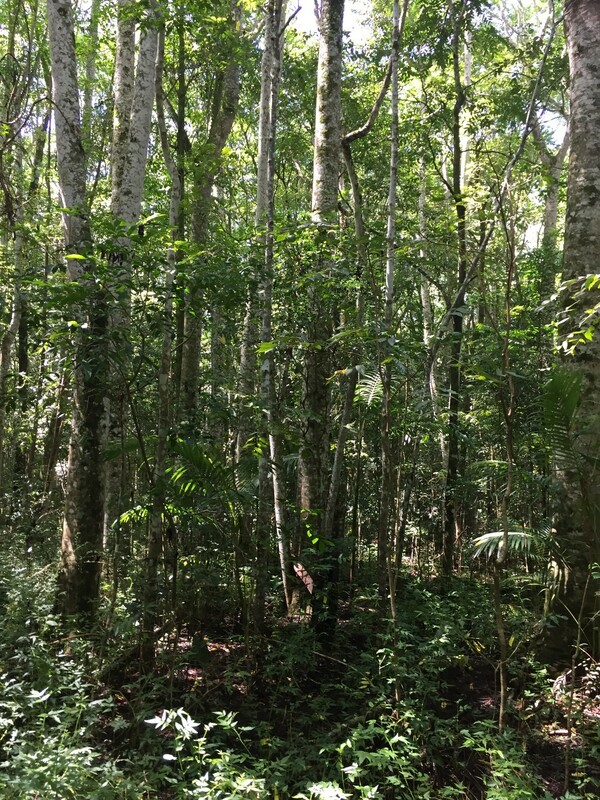 The first major achievement of this program occurred in June 1997 when Trust for Nature acquired the 1277 ha ‘Davies’ property following many years of negotiations. 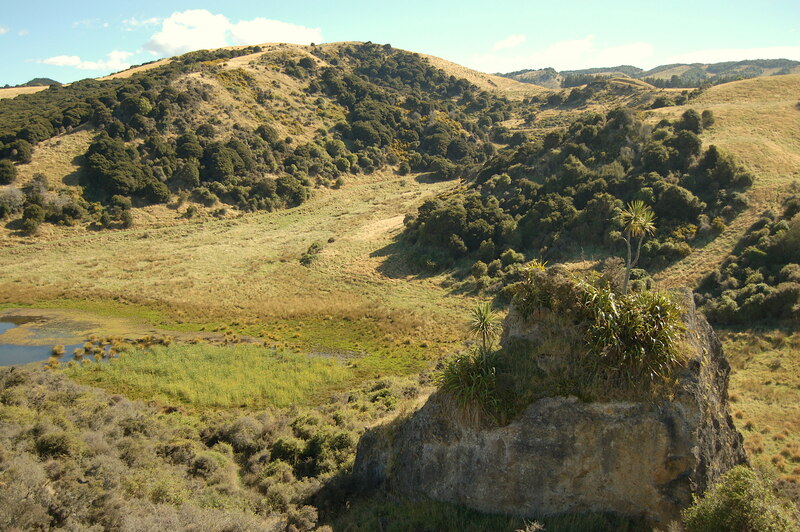 This land was transferred to the Crown in April 1999 to form the Grassland section of what is now Terrick Terrick National Park. Since this initial acquisition a significant number of purchases have been added to the public estate with the support of both State and Federal National Reserve Systems Programs. 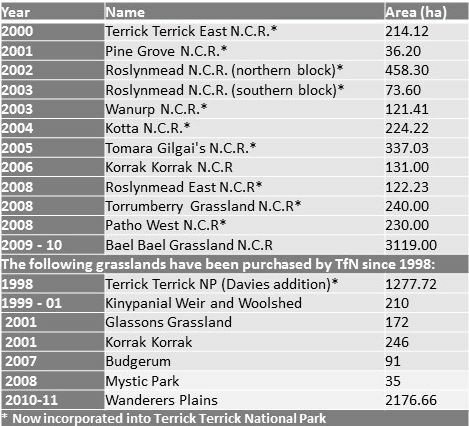 These additions have resulted in Terrick Terrick National Park now covering over 3334ha (Table 1) and the establishment of Bael Bael Grasslands NCR during 2010 and 2011 which now covers 3119ha. Running concurrently with this increase in the public estate has been a program to build and secure private land under conservation covenant as well as Trust for Nature establishing a number of reserves to build its private reserve network in the Victorian Riverina. 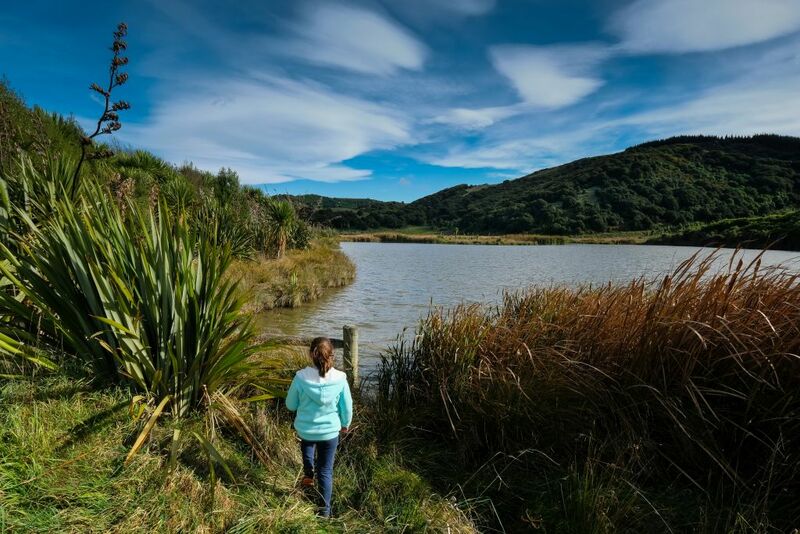 These efforts have resulted in the addition of 2804ha owned by Trust for Nature, including Glassons Grassland Reserve (2001), Kinypanial (1999), Korrak Korrak (2001), Wanderers Plain (2009-2010) and 1036ha of private land protected under conservation covenant. As a result of these efforts the area of grasslands within the Protected Area Network in the Victorian Riverine Plains has grown from virtually nothing in the mid-1990s, to in excess of 10,000ha and continues to expand. Fig 1. 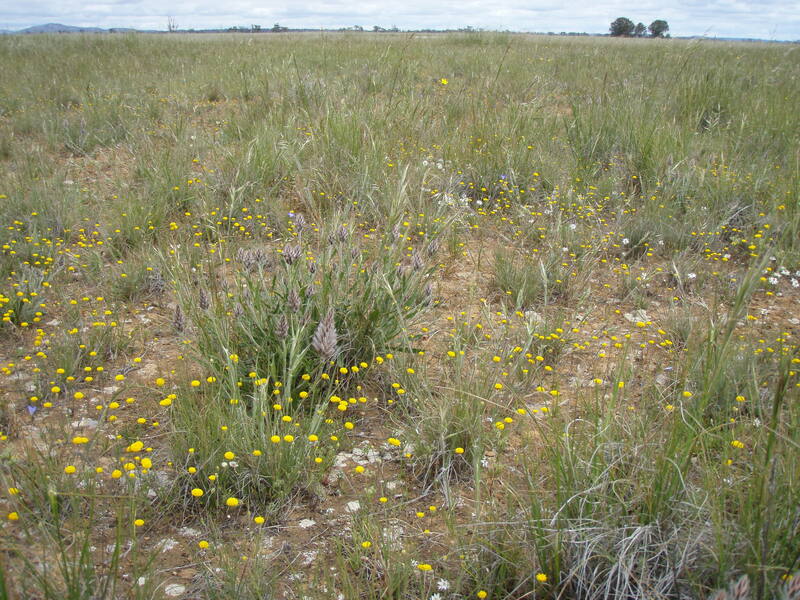 Very high quality Northern Plains Grasslands in Spring, note the inter-tussock spaces and diversity of flowering herbs (Photo: Nathan Wong). Table 1. 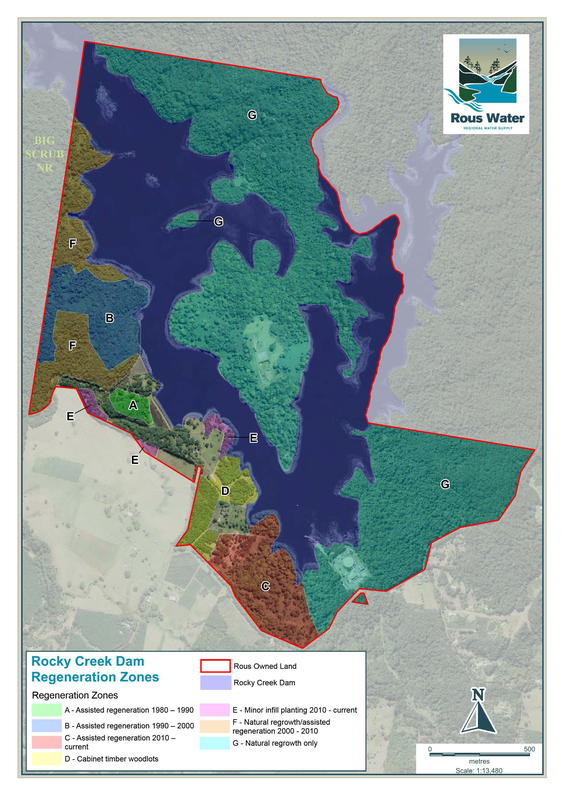 Acquisitions that have resulted in Terrick Terrick National Park, now covering over 3334ha. Current remnant condition. Whilst these grasslands are the best examples of the remaining ecosystem and protected under State and Federal government legislation, all of them have been degraded by past land-use. Therefore the need to not only protect but restore them is critical to the successful management of these systems in-perpetuity. 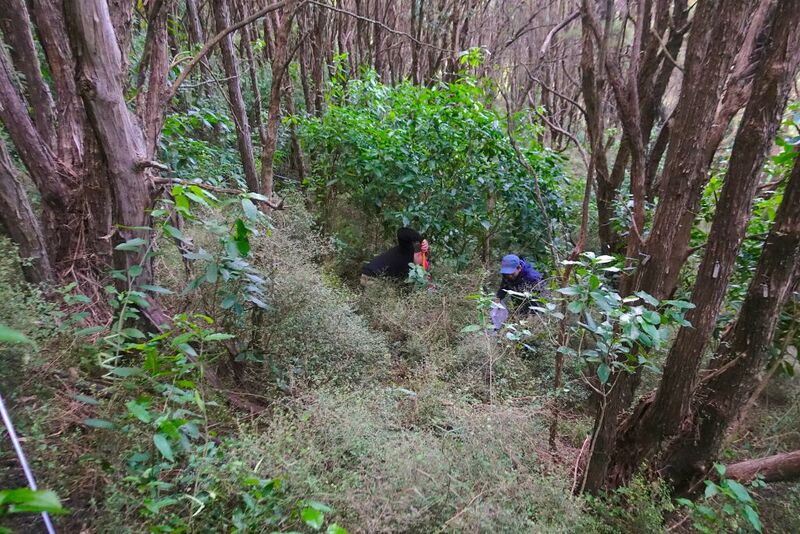 Despite this past loss of a range of grazing-sensitive plant species many still persist in small isolated populations across the reserve network. Management of grazing, when it is applied, to ensure that continued losses do not occur whilst maintaining biodiversity values is one of the key aims of management. 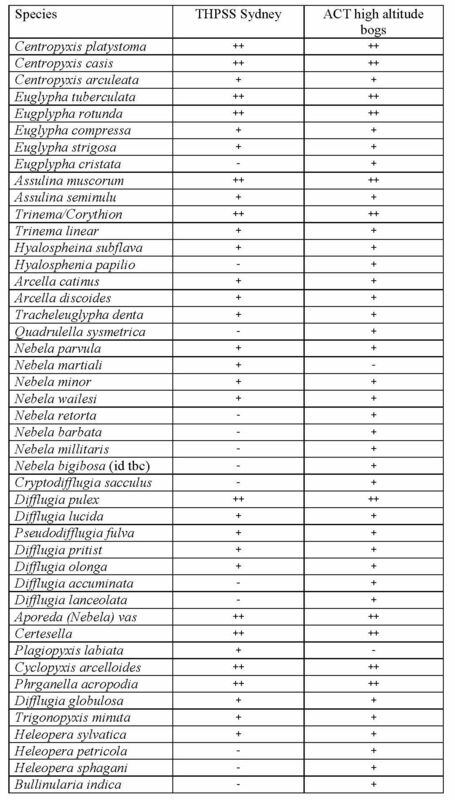 As a result of loss of quality, quantity and fragmentation of habitats, a range of important faunal species have also historically declined (Figs 2 & 3). Need for management and restoration. There is great potential for management regimes to manipulate the composition of grasslands to enhance the likelihood of restoration success. 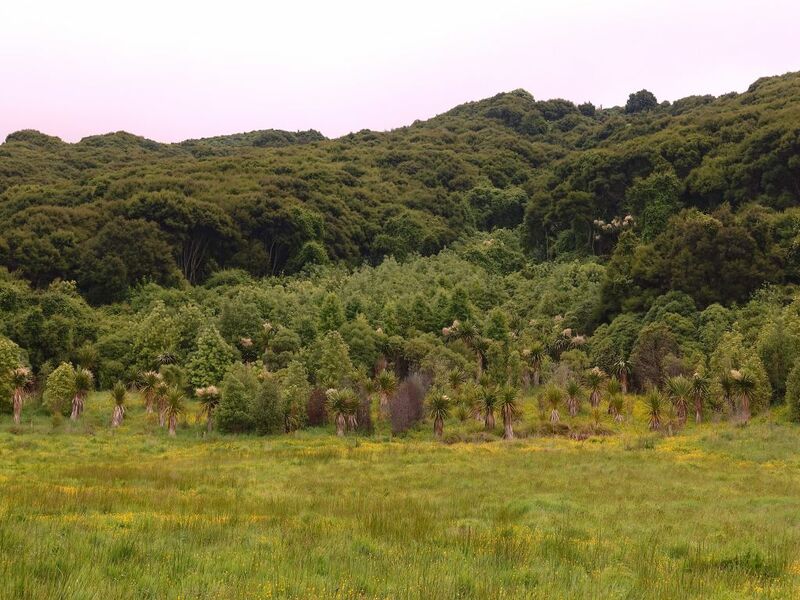 Restoration of a range of grazing sensitive plant species which now either regionally extinct or remain in small isolated population will almost certainly require changes to grazing regimes, reintroduction of fire regimes and species reintroductions to ensure viable populations. 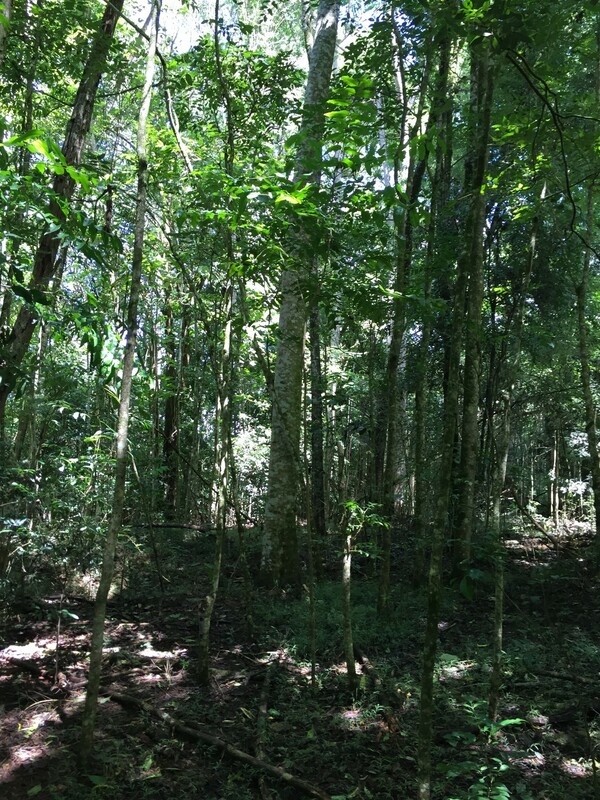 Reintroducing faunal species will also require attention to connectivity and habitat availability issues in this context as many are dependent on the existence of large, interconnected territories e.g. 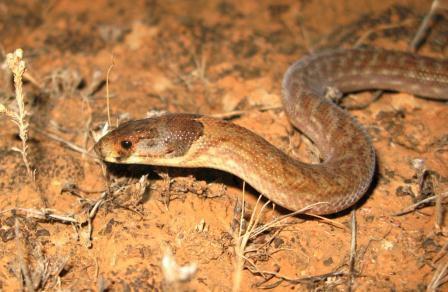 Hooded Scaly-foot (Pygopus schraderi). 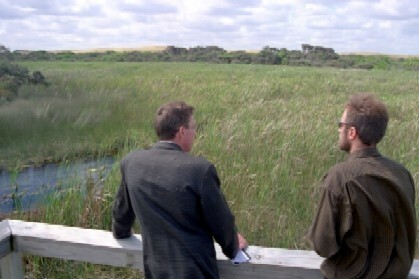 The Northern Plains Grasslands Protected Area Network: Strategic Operational Plan (SOP) is a landscape-scale strategic operational plan for the conservation management of the Northern Plains Grassland community within Victoria’s Protected Area Network, developed by the Northern Plains Technical Advisory Group in 2011. 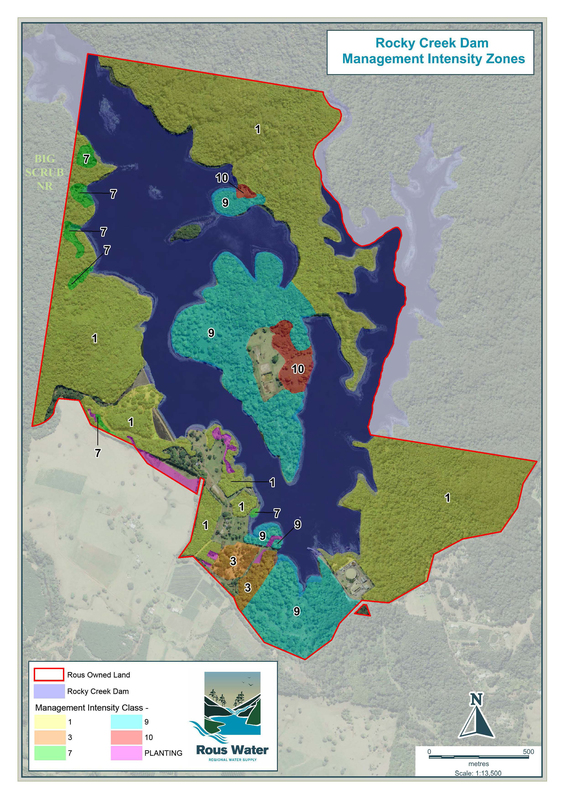 This Operational Plan now guides TfN and Parks Victoria in the implementation of an adaptive management plan for the landscape. 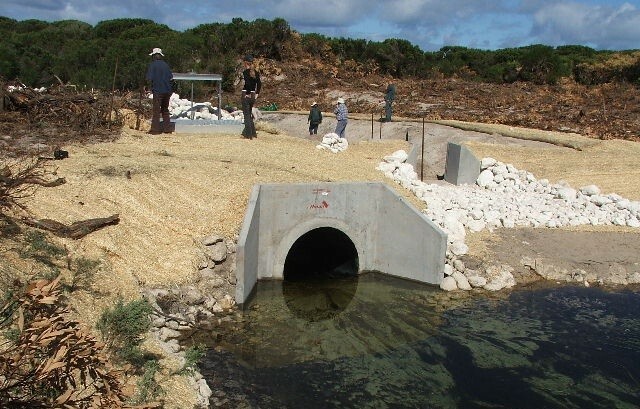 This plan aims to establish and implement a restoration program across the public and private protected areas and is a marked shift from the previous management intent of maintenance of the system. Fig 2. The northern plains grasslands, particularly the Patho Plains and Lower Avoca, provide important habitat for the persistence of the Plains-wanderer (Photo David Baker-Gabb). 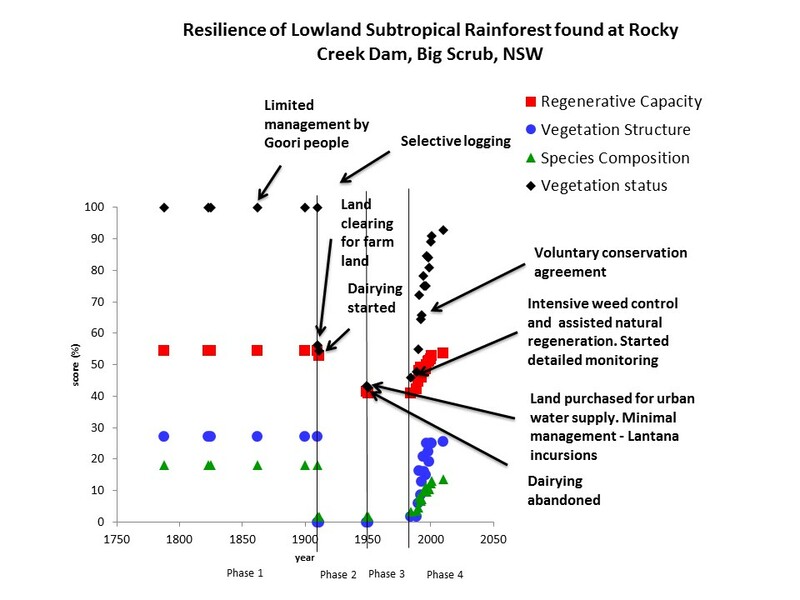 Strategies for management and restoration. There are two main strategies that are being implemented. 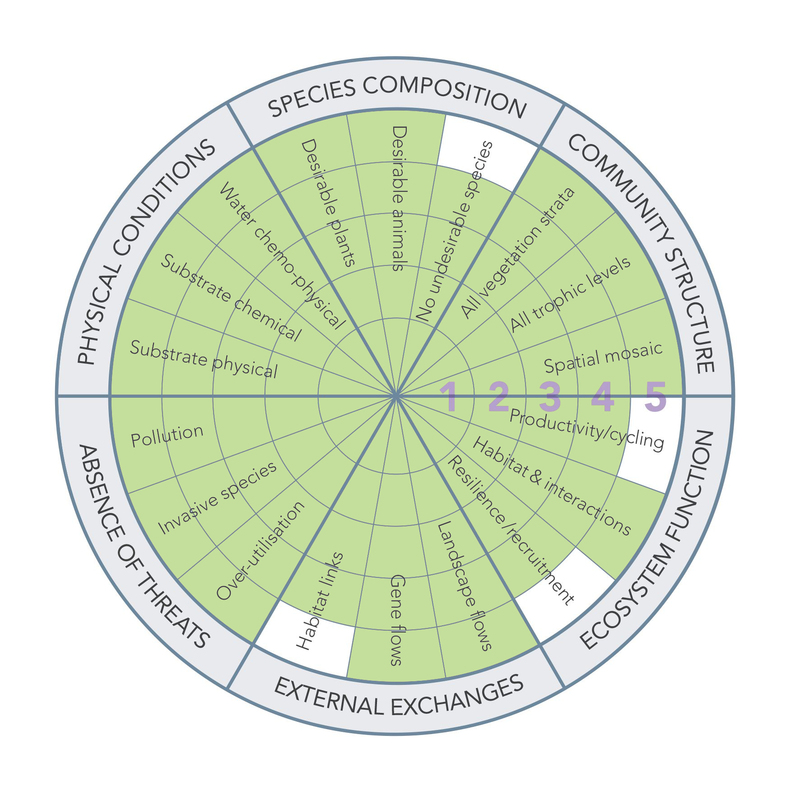 The first involves the extension of protected areas through a range of mechanisms; and the second involves active management to restore habitat quality and diversity to the extent possible. Extent. Expansion of the current approach of reserve acquisition and covenanting that has been undertaken by the range of partners is likely to able to target and establish large areas (20,000+ ha) in the Lower Avoca and Patho Plains landscape. Both these areas are high priorities for Trust for Nature and form significant sections of the Trust for Nature’s Western Riverina Focal Landscape. 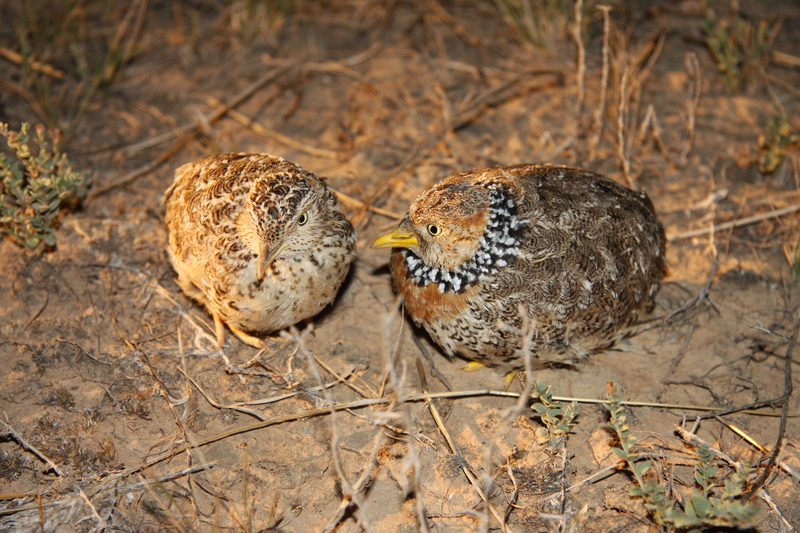 The Patho Plains is significant as it is an Important Bird Area and a focus of Birdlife Australia to ensure the long term persistence of the Plains-wanderer (Pedionomus torquatus). The Lower Avoca also provides important habitat for the Plains-wanderer (Draft National Recovery Plan) and is one of the main population centres for Hooded Scaly-foot in Victoria. Diversity. The increase of diversity and quality of these systems requires direct intervention in management as well as the introduction and establishment of the many rare and regionally extinct species from the system. 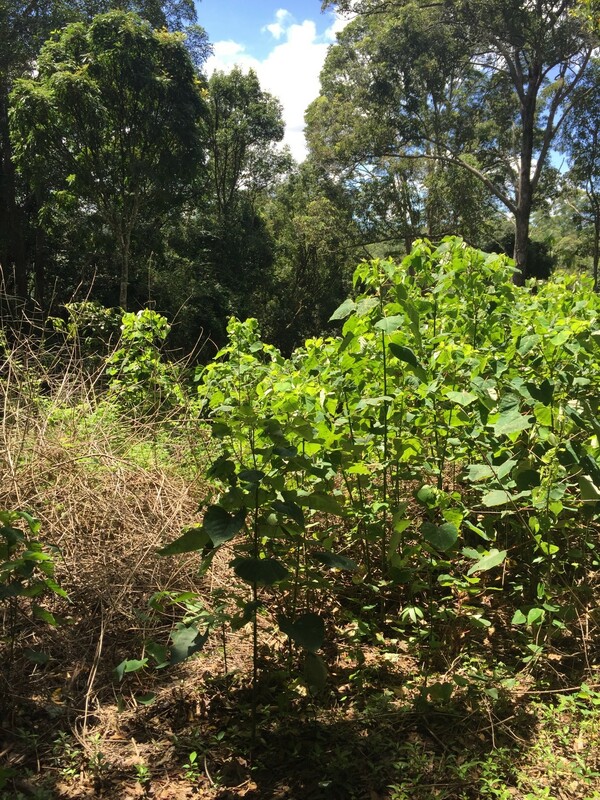 Plant species: Over the past decade, TfN and others have successfully trialled the reintroduction of a number of threatened and common plant species through hand sowing seed into grasslands. These species include: Hoary Sunray (Leucochrysum molle), Leafless Bluebush (Mairena aphylla), Rohlarch’s Bluebush (Maireana rohlarchii), Bladder Saltbush (Atriplex vesicaria), Plains Everlasting (Chrysocephalum sp. 1), Beauty Buttons (Leptorhynchos tetrachaetus), Small-flower Goodenia (Goodenia pusilliflora), Minnie Daisy (Minuria leptophylla) and a range of Wallaby species (Rytidosperma spp.) and Spear Grasses (Austrostipa spp.). 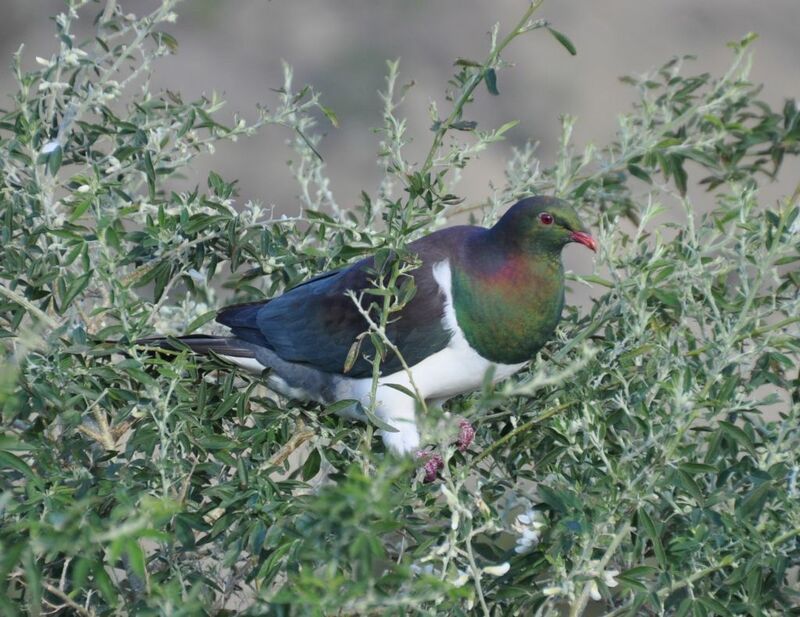 Animal species: Local habitat variability for a range of fauna has been achieved through the modification of grazing regimes and the introduction of burning regimes at a range of sites. 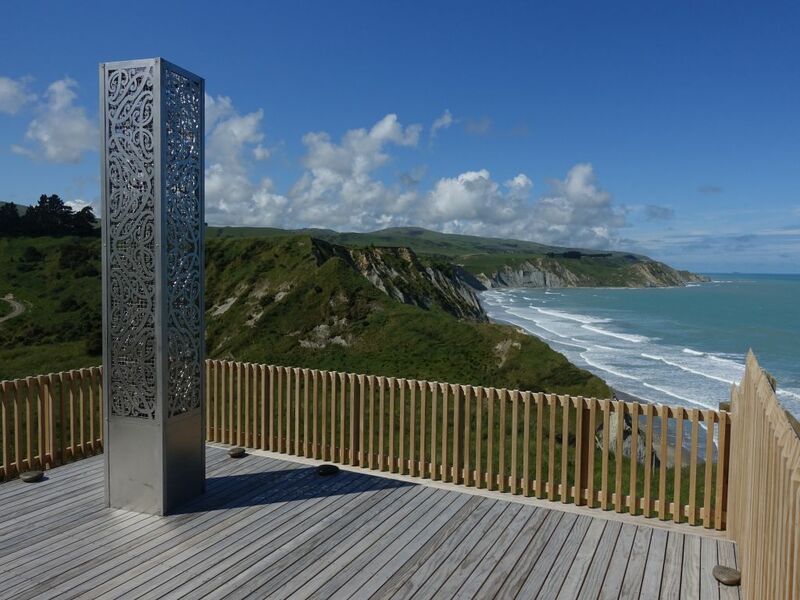 This work aims to maximise niches and thus opportunities for a broad range of species. Fig 3. Hooded Scaly-foot adult, a critically endangered legless lizard that occurs in the Northern Plains Grasslands, preferring habitat much like the Plains-wanderer. Photo: Geoff Brown. Monitoring. 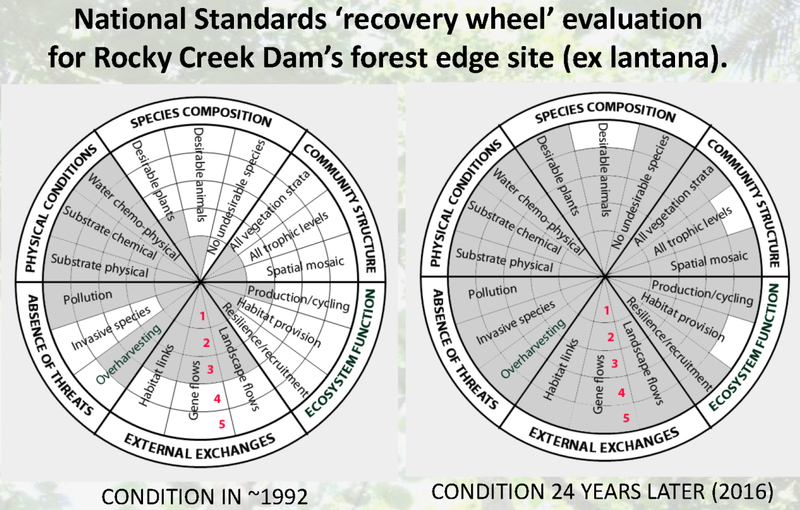 The SOP includes a method for rapid assessment of habitat and functional composition of sites to support decision making and track habitat change over time. This is stratified by soil type as grazing and habitat values and floristic communities vary between soil types within the grassland mosaic. 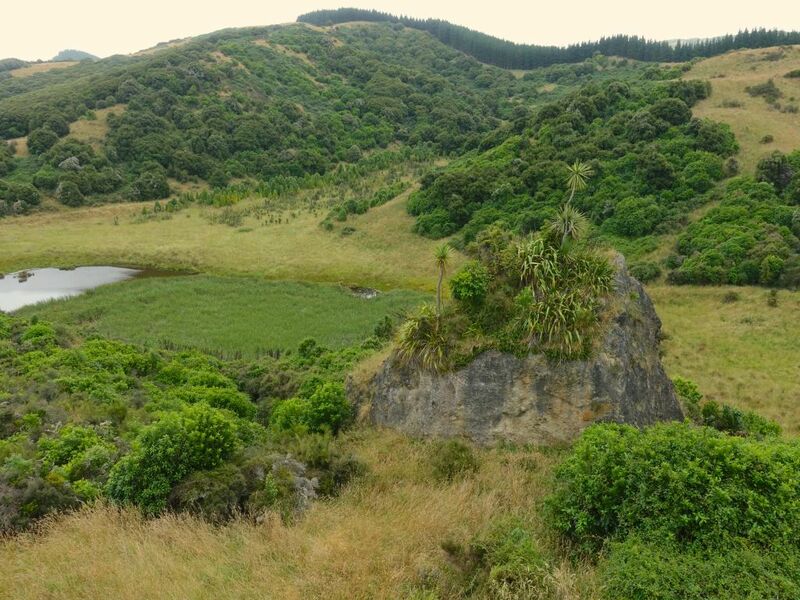 Triggers for action or management bounds have been set based on the structure of inter-tussock spaces on red soils. These have been established using the “Golf ball” method which calculates a golf ball score by randomly dropping 18 golf balls into a 1m x 1m quadrat and then establishing a count based on the visibility of the golf balls (>90% visible = 1, 90%-30% visible = 0.5, <30% visible = 0). 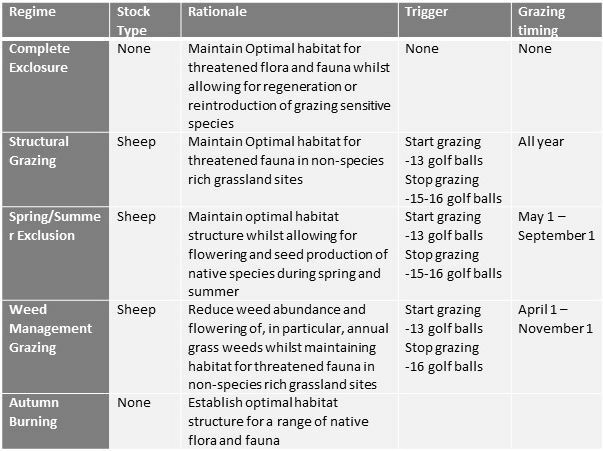 For red soil grasslands the aim is to maintain the inter-tussock spacing within a golf ball range of 13-16 using the range of tools identified in Table 2. When a paddock reaches a golf ball score of 16 and it is being grazed, stock are to be removed. When the paddock reaches a score of 13 they are then to be reintroduced, within the bounds of the regime that is to be applied. Additional to this there has also been collection of data in relation to the functional composition of sites with golf ball quadrats also assessed for the presence of a range of functional groups including Native C4 grasses, Native C3 Grasses, Exotic annual grasses, Exotic Perennial Grasses, Native forbs, Exotic Forbs, Native Shrubs, Moss cover, Other Crytptograms (i.e. Lichen, Algae, Liverworts), Bare Ground and Litter. At all these sites photos are also taken of each quadrat with and without golf balls and a landscape photo is also taken. 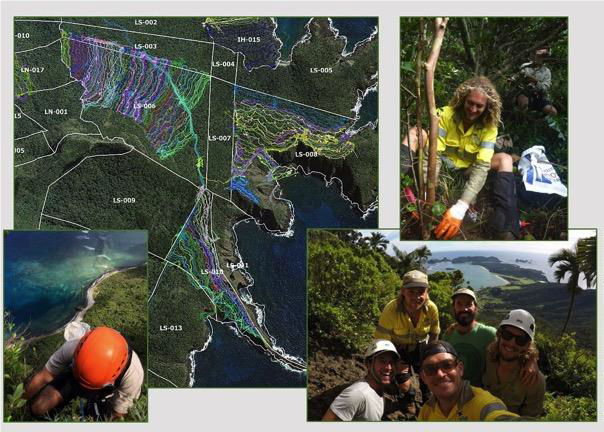 The capturing of these data and the region wide approach across both public and private areas will increase our knowledge of how to manage and restore these important sites as well as track progress of management actions and their effectiveness in providing protected areas for a range of threatened species. Acknowledgements. A wide range of partners and individuals are involved in the protection of the Northern Plains Grassland and the development of the Northern Plains Strategic Operations Plan including Parks Victoria, Department of Environment, Land, Water & Planning (DELWP), La Trobe University, Charles Sturt University, Arthur Rylah Institute for Environmental Research, North Central Catchment Management Authority, Northern Plains Conservation Management Network, Elanus Consulting and Blue Devil Consulting. 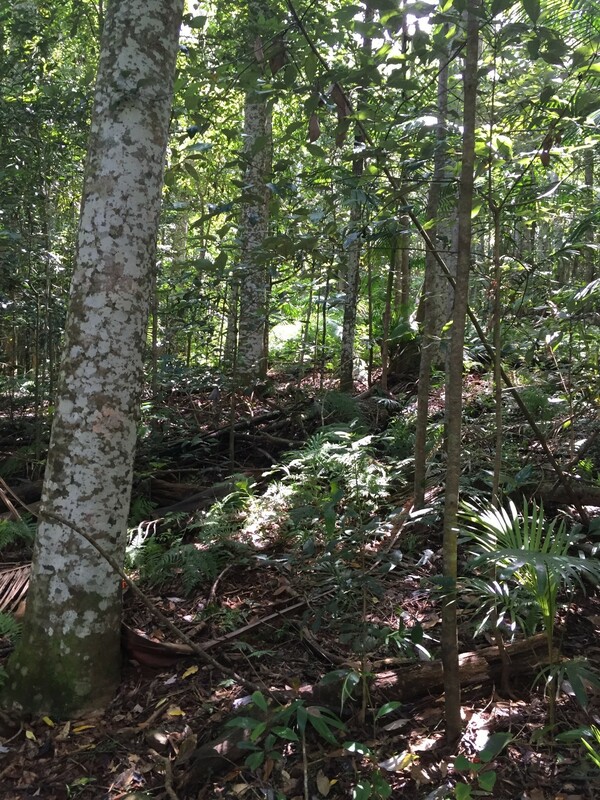 Contact: Nathan Wong, Conservation Planning Advisor, Trust for Nature (Level 5, 379 Collins Street, Melbourne VIC 3000, Australia;Tel: +61 (0)3 8631 5888; Freecall: 1800 99 99 33; Mob 0458 965 329;Email: nathanw@tfn.org.au, www.trustfornature.org.au).